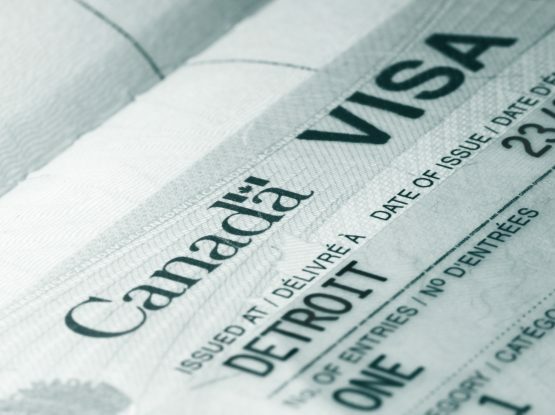 The Canadian federal government has recently announced that a Start-up visa program, which was launched by the previous conservative government, will now become an integrated part of the Canadian Immigration policy. The purpose of in introducing a Start-up visa program is to encourage foreign entrepreneurs to establish their companies in Canada. 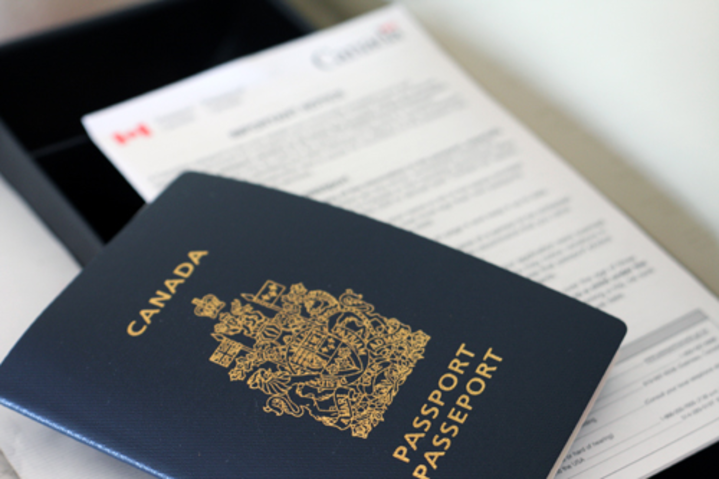 Obtain a police certificate to show that you do not have any criminal record and do not pose to a threat to Canada’s security. Under the Start-up Visa Program, a designated Canadian venture capital fund must invest a minimum of $200,000 in the applicant’s business. The following is the list of the designated venture capital funds that have until now been approved by the Government of Canada. Under this program, a designated Canadian angel investor group must invest minimum $75,000 in the applicant’s business. The following is the list of the designated Canadian angel investor group that have been approved by the Government of Canada. With respect to Canadian business incubator, there is no minimum investment required. However, the applicant’s business must be accepted by one of the designated incubators. The following is the list of the designated Canadian business incubator that have been approved by the Government of Canada. Despite the failure of an applicant’s business, the applicant will be able to keep their permanent residency status even if the business does not succeed. Have any questions regarding your business start-up eligibility? 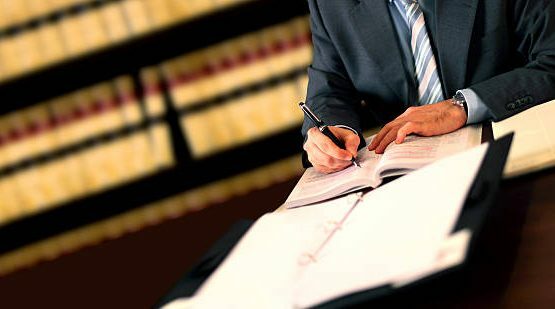 With nearly 30 years of experience, we can provide you with professional and reputable legal counseling. Get in touch by calling us at (613) 226-8989 or sending us an email at info@NirmansLaw.com.